You have the right to say no to anything that is hurting you. To anything not in alignment with your values. To the standards that no longer serve you. To the people who drain you of energy. That’s why you’ll love The Power of No… 15 proven strategies for transforming your life and driving results. We’re all playing a high stakes game of one and done, as you have exactly one life in which to do everything you’ll ever do. Therefore, it’s in your best interest to get serious about upgrading your execution skills and achieving your goals fast before time runs out. Achieve. Goals. Fast. shows you how. 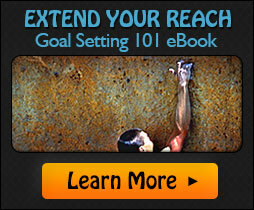 Over 1 million people have enjoyed the fundamental strategies taught in Goal Setting 101. 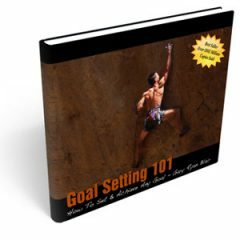 Bestselling author Gary Ryan Blair presents a simple, powerful, and effective system for setting and achieving goals—a method that has been used by people all over the world to achieve extraordinary things. 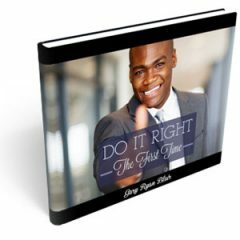 Doing Things Right the First Time is a pragmatic performance standard as well as a practical measure against which outcome can be analyzed and improved upon. Committing to quality and doing things right the first time means never having to say you’re sorry. That’s why you’re going to love these 21 gems. 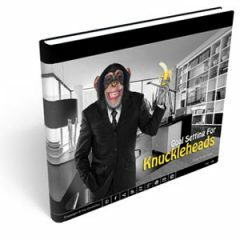 All joking aside, “knucklehead” is best defined as a behavior or habit that we consciously or unconsciously engage in, and which is harmful to our progress. What that means is we’re ALL knuckleheads…and in this fun but pragmatic work, you’ll learn what to start and stop doing immediately to ensure greater results.